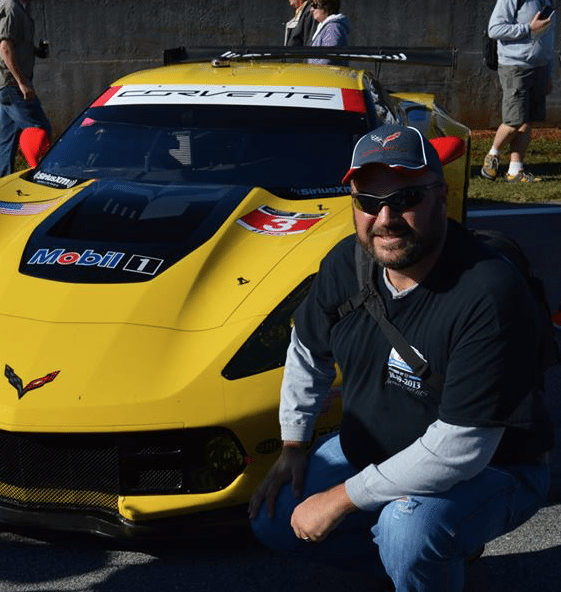 The C7 Corvette Cold Air Intake System – More Air Equals More Power! Chevrolet Performance has engineered an all-new Cold Air Intake System designed to provide seventh-generation models with added horsepower and more performance on the track. 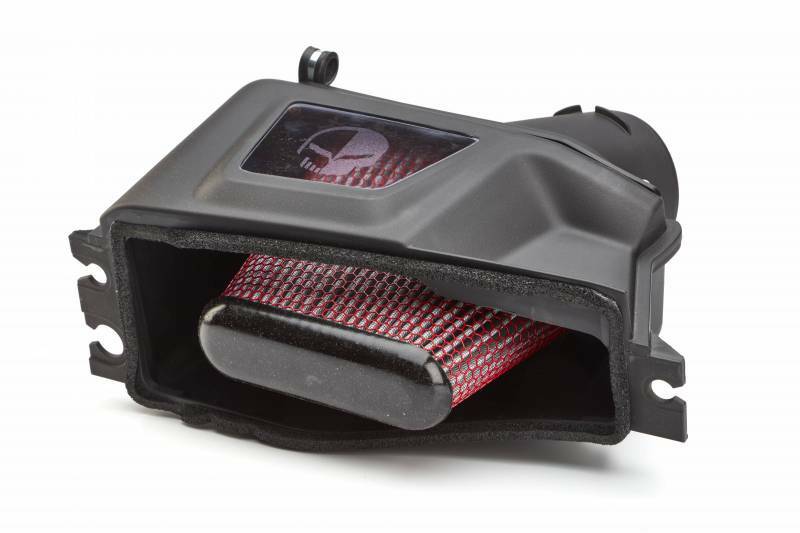 This intake system opens up additional air-box volume over the production mainstream system and utilizes a high-flow dry-media filter that allows for reduced airflow restriction. It also provides long-term efficiency, durability, and seamless integration with the production mass airflow sensor. 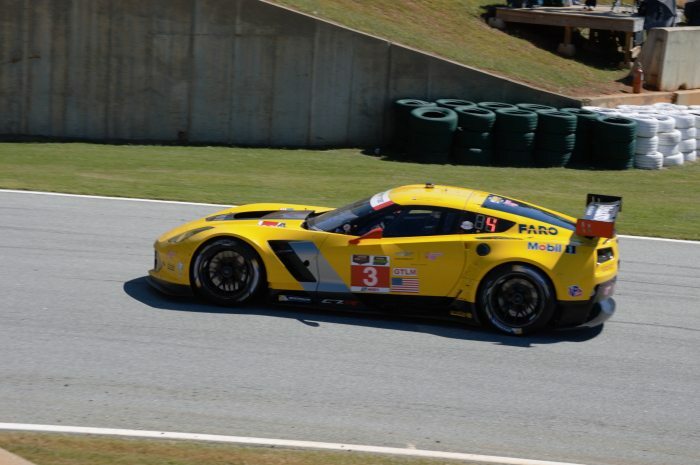 The Cold Air Intake System incorporates a clear window with the Corvette Jake logo for additional visual impact. 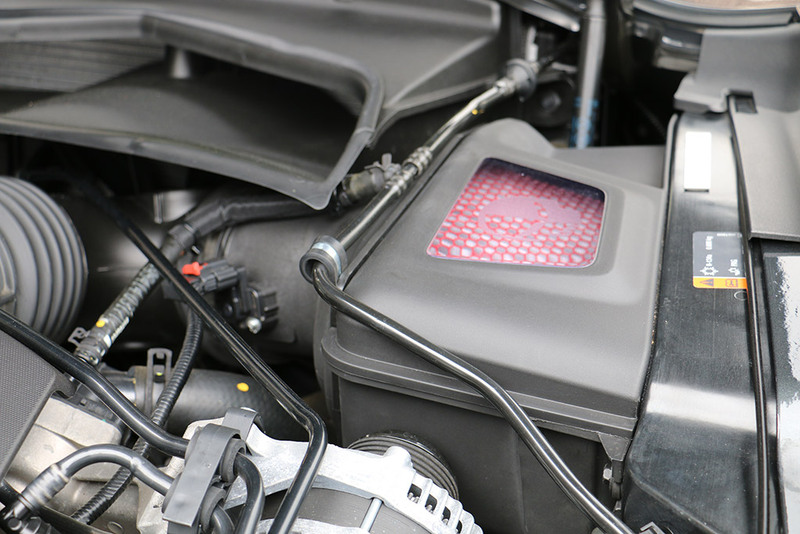 The physical dimensions of this air box are bigger, yet it’s been designed to fit in the engine compartment of all three Corvette engines including the LT1, LT4, and the unique packaging of the LT5. The 2019 Cold Air Performance Intake System! Prior to its introduction, the intake was tested at a number of facilities around the world including the GM Milford Proving Grounds, the Virginia International Raceway and the famed Nürburgring track in Germany. This system is legal in all 50 states and comes with an EO (Executive Order) label to affix to the engine bay. No additional calibrations are required. 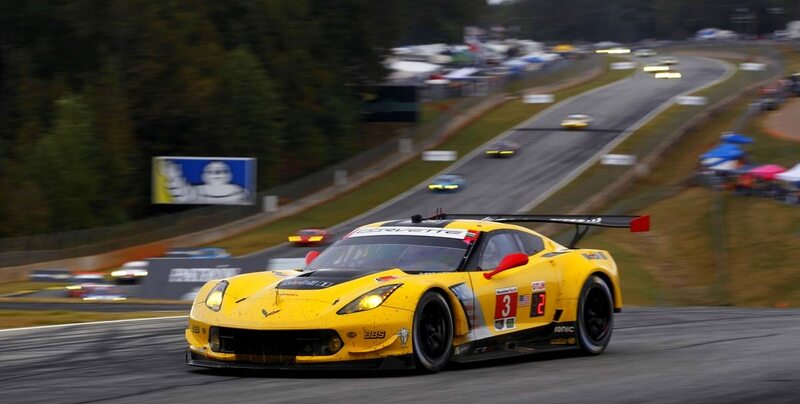 Corvette models with the supercharged 6.2L V8 LT4 engine – the Corvette Z06 – saw an 11 horsepower gain. 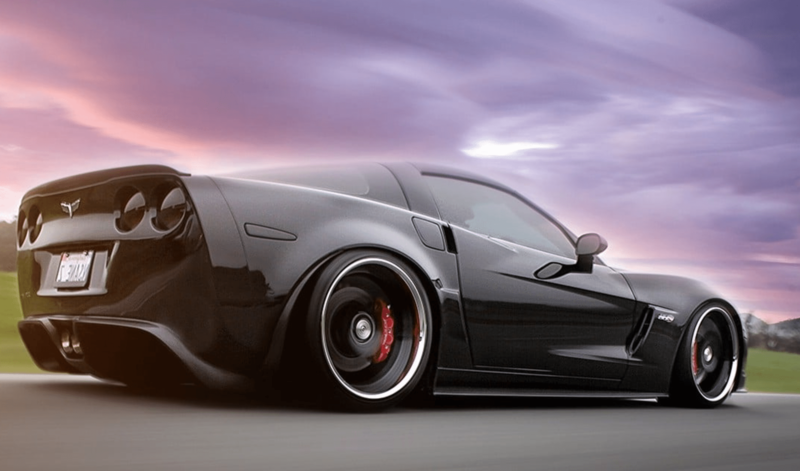 Corvette models equipped with the supercharged 6.2L V8 LT5 engine – the Corvette ZR1 – saw an increase of 17 horsepower. The 2019 Cold Air Performance Intake installed in a new Corvette. 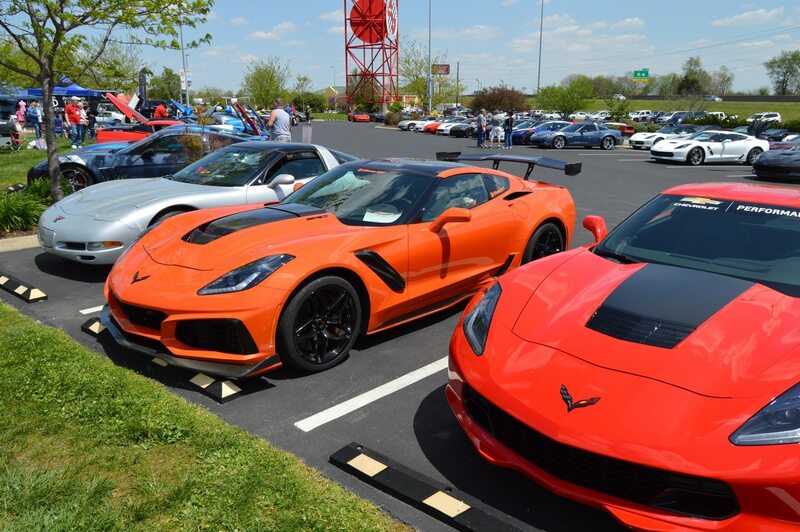 Introduced in conjunction with the 2019 Corvette, the official Chevrolet Performance C7 Corvette intake was assigned GM LPO Code (Limited Production Option) RVK and GM Part Number 84152141. It can be purchased separately from the Chevrolet Performance catalog at an MSRP of $625.00. For anyone considering the installation of this Cold Air Intake System in their new (or still under warranty) C7 Corvette, it should be noted that the unit does not impact the factory warranty in any way, so long as the unit is installed by a dealer. It should also be noted that the MSRP price listed above does NOT include the labor associated with installing the unit. 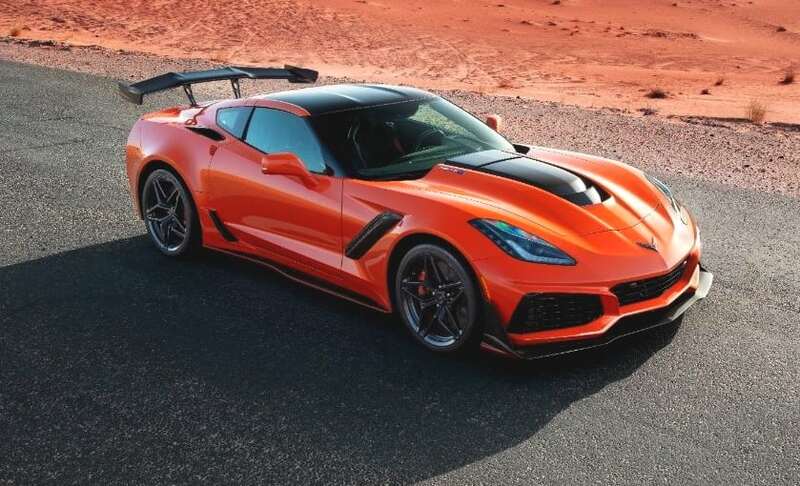 Per the literature published by Chevrolet for use at their dealerships, the installation of this unit requires 0.6 hours when installed on the Stingray, Grand Sport or Z06 models, and 0.8 hours when installed in the Corvette ZR1. For anyone looking to self-install his Cold Air Intake System at home, the unit includes a 12-month and 12,000-mile warranty. It should be noted that this warranty is only for the unit assembly itself, and does not provide any warranty for the car in which its installed.